One month ago, Sony finally brought the first in the excellent Fatal Frame series to the PlayStation 2 Classics line-up. While an excellent choice, fans were still cautiously holding out for its sequel to find its way to the PlayStation 2 before total celebration. Now they have their wish. In the survival horror genre, Fatal Frame 2 is in a class of its own. It is an example of a perfect sequel, taking the ideas of the original Fatal Frame to new heights and creating a far more enjoyable experience using familiar mechanics. Combat is kept to a minimum once again with the return of the Camera Obscura, a camera which can trap the souls of ghosts in its frame. More importantly than gameplay changes, Fatal Frame 2 adds an emotional narrative to the frights. 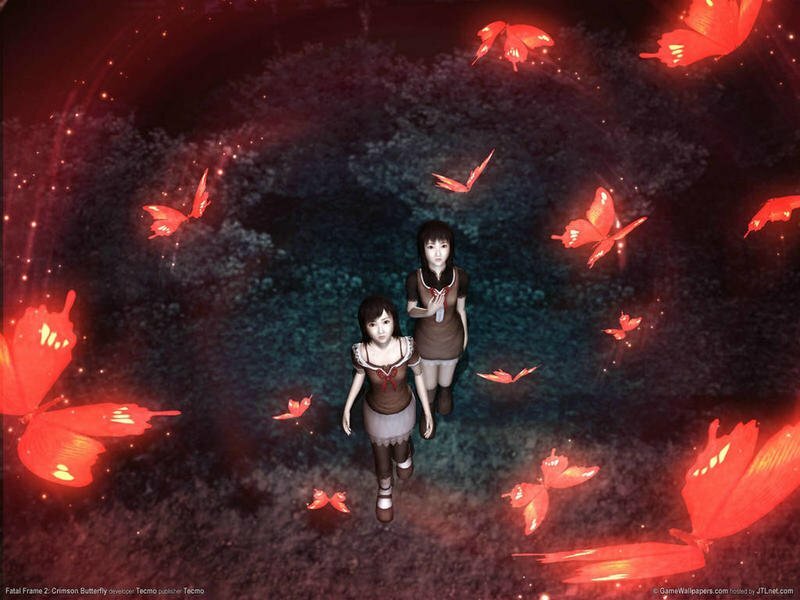 The game revolves around a pair of twins, a classic Japanese horror trope, as they investigate a haunted countryside village and find themselves doomed to perform an ancient ritual. Not many games come as unique as Fatal Frame 2, and considering it is relatively difficult to find these days, $10 on the PlayStation Network is a steal. After this, only one more PlayStation 2 game in the series remains. Fatal Frame 4 was never published in America, and it remains exclusive to the Japanese Wii.